VIDEO: Miguel Suarez rocks 'The Voice Kids 3' with "Hallelujah"
MANILA, Philippines - A nine-year-old boy was able to have all three coaches turn for him on "The Voice Kids" Season 3 on Sunday, June 19. Miguel Suarez from Antipolo City rocked the stage with his performance of Bamboo's hit song, "Hallelujah." Suarez's vocal strength earned the nod of all three coaches, Lea Salonga, Bamboo and Sharon Cuneta. "Thank you for choosing that song. It's a song of hope. It's a big part of what I do," Bamboo told Suarez. "Napaka-exciting ng peformance mo, very electrifying. Talagang napakanta mo kami lahat dito," Salonga said. Suarez eventually chose to join "Kamp Kawayan." 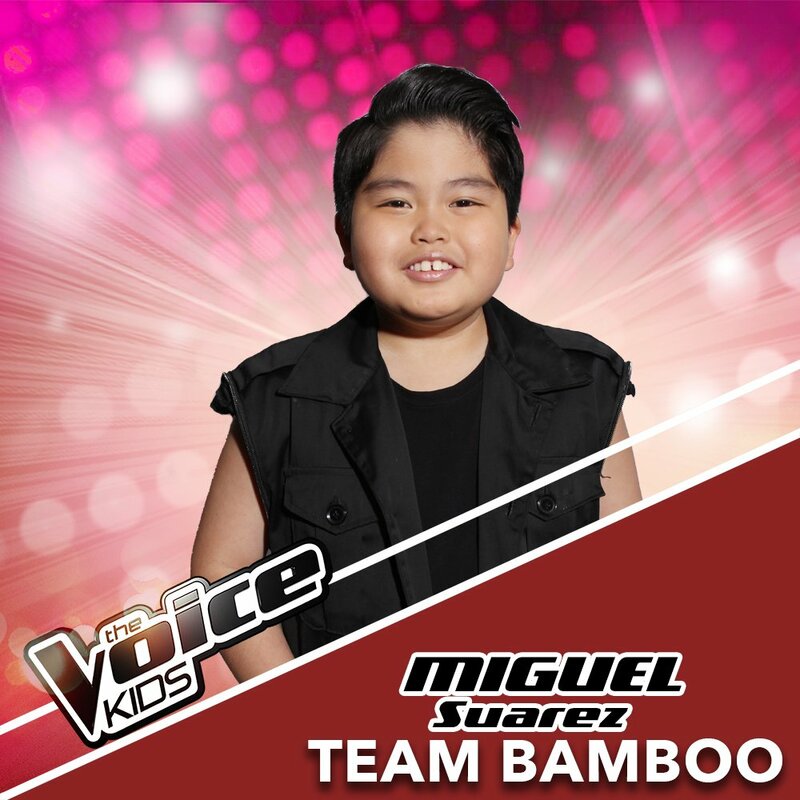 Did you like Miguel Suarez's blind auditions performance on Voice Kids? Tell us in the comment section below.